Posted on Saturday, March 23rd, 2019 at 8:58 am	topic - News. 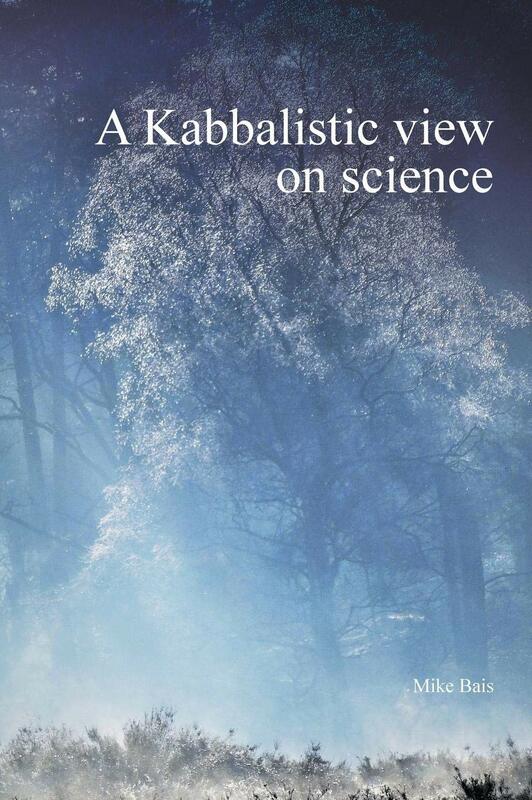 I proudly present to you my published book on Kabbalah, called: ‘A Kabbalistic view on science’! Monday the 18th of March the book was born at 07.00 PM which I would like to bring to your attention as every birth is reason for a celebration. I have self-published the book in order to make sure the content is preserved. I had help from some magnificent people. The book will be available through Amazon and some other international sellers. With pleasure, I will be teaching this material during the workshop in Hawkwood college on the 26 and 27th of August 2019 prior to Kabbalistic summer school. All content on this site is © 2019 - copyright of The Kabbalah Society or nominated authors. KabbalahSociety.org is powered by WordPress designed by Affinity Systems, Inc.